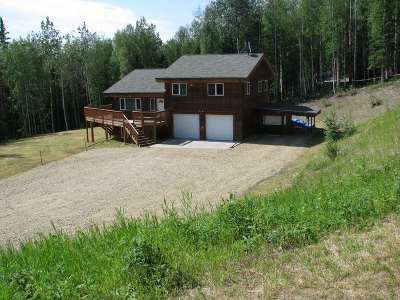 Just 14 minutes to UAF! 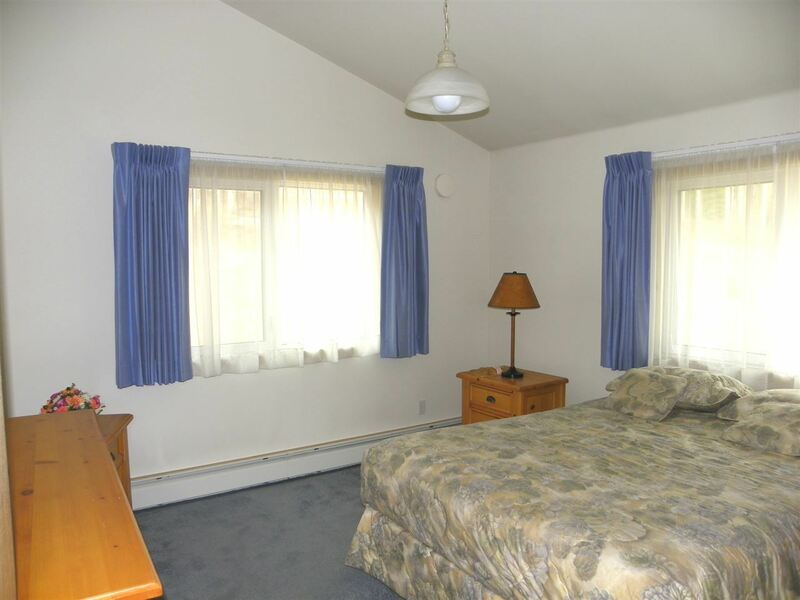 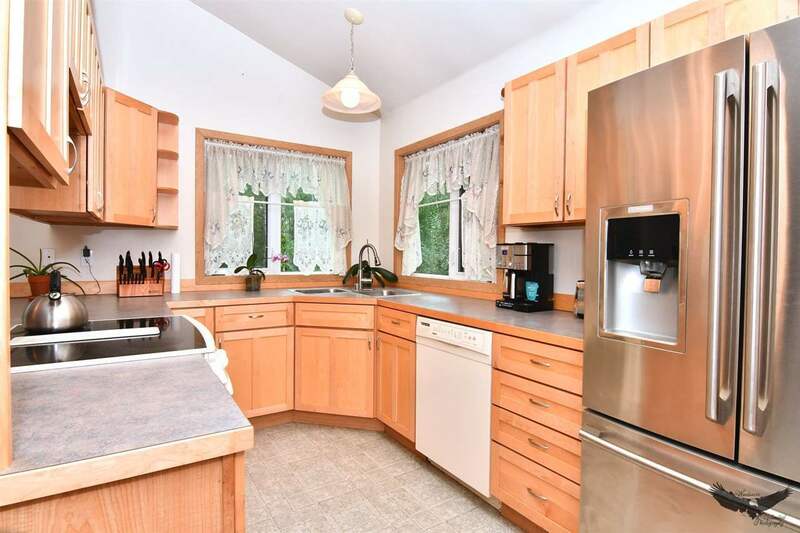 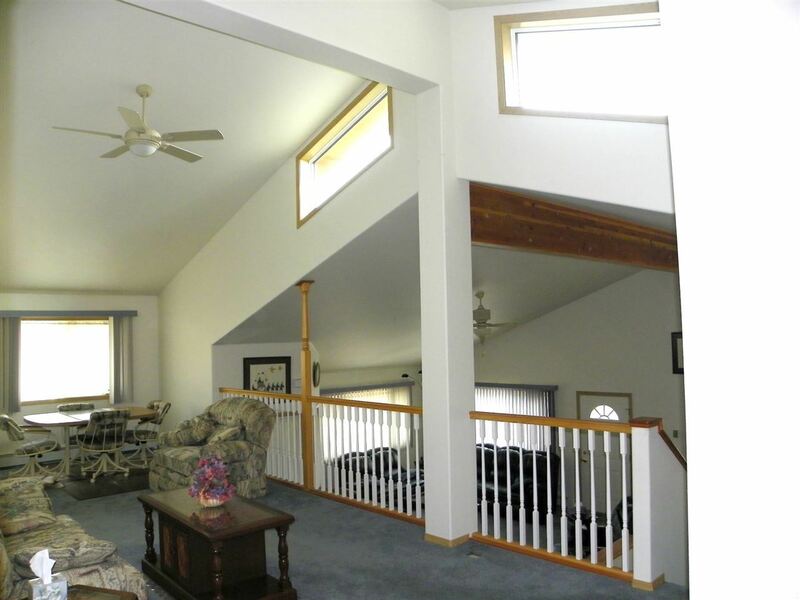 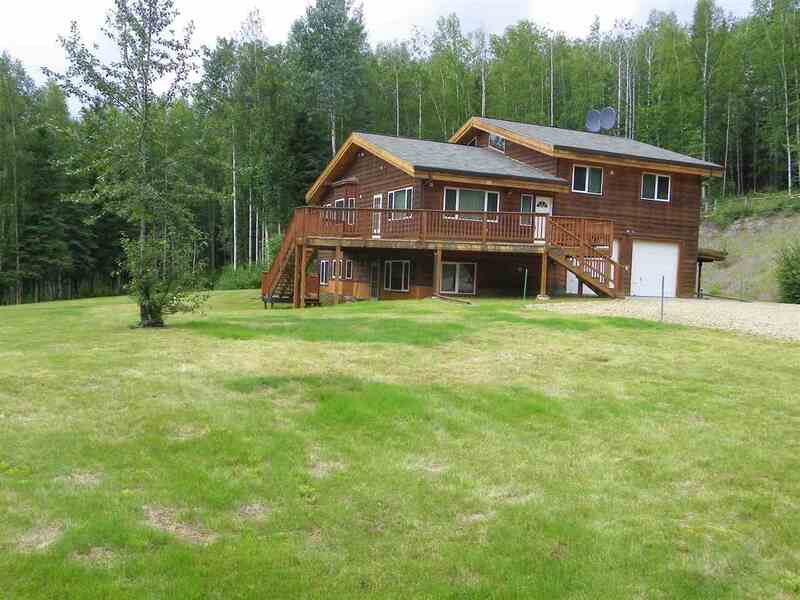 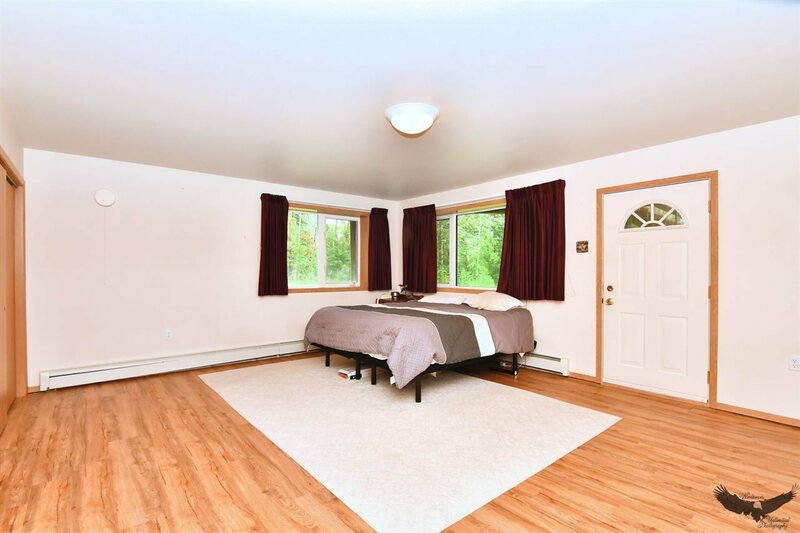 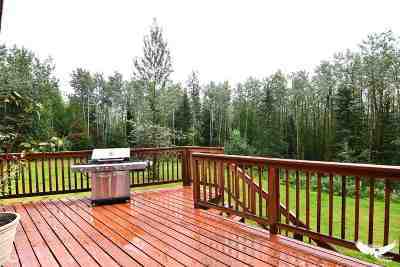 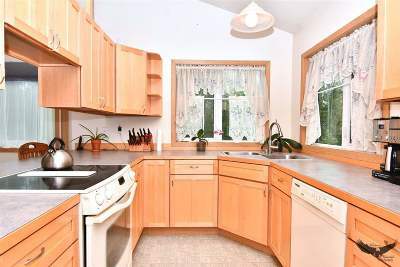 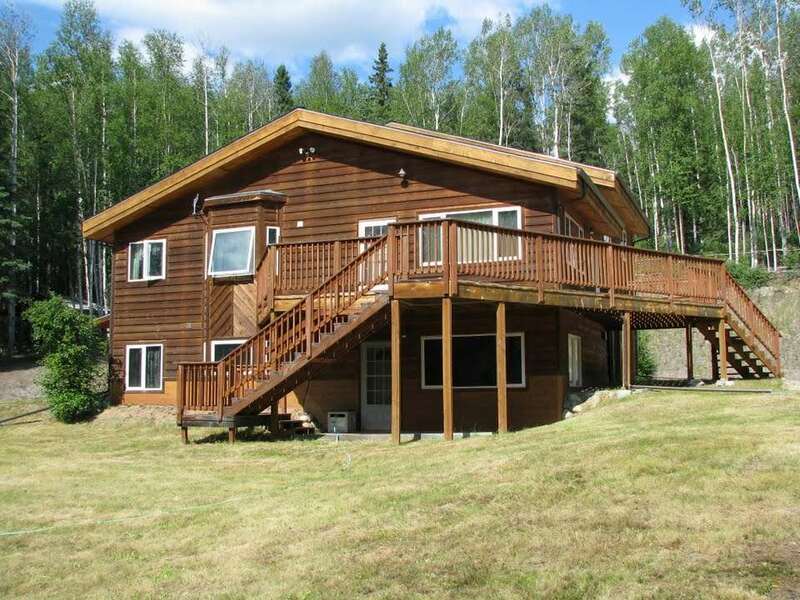 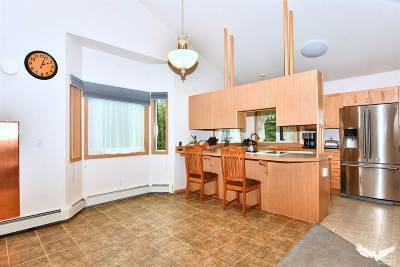 Spacious 5 Bedroom on 5.58 Acres! 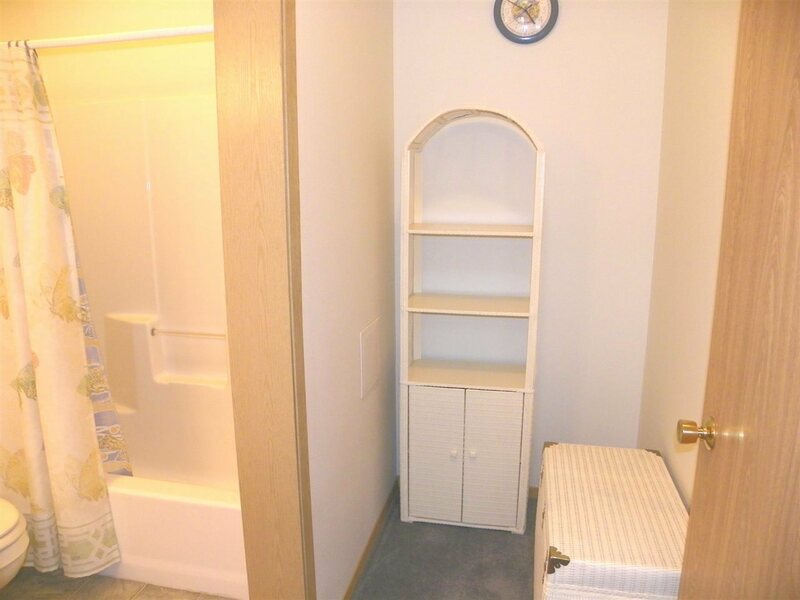 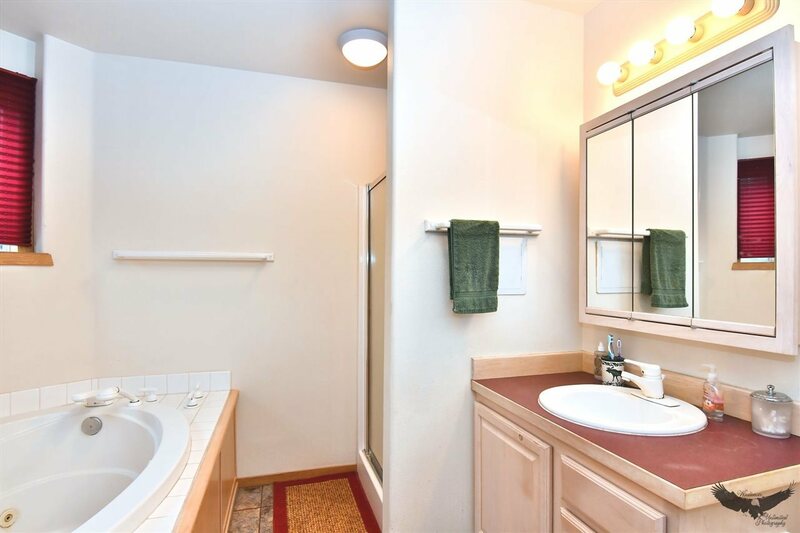 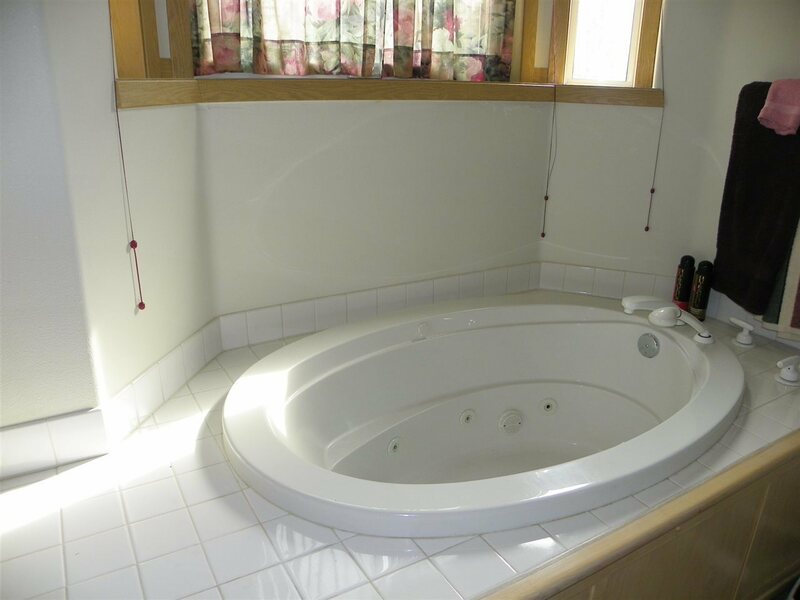 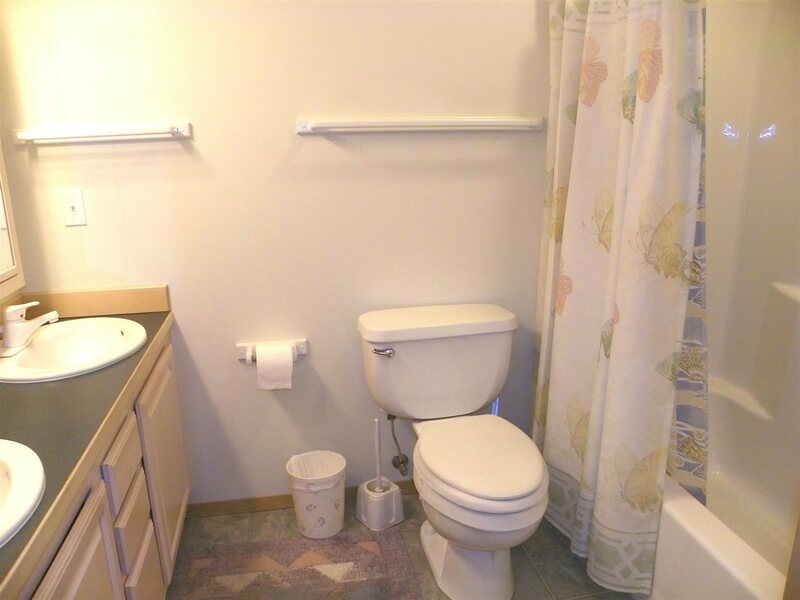 Built in 2001 with a 5 Star energy rating. 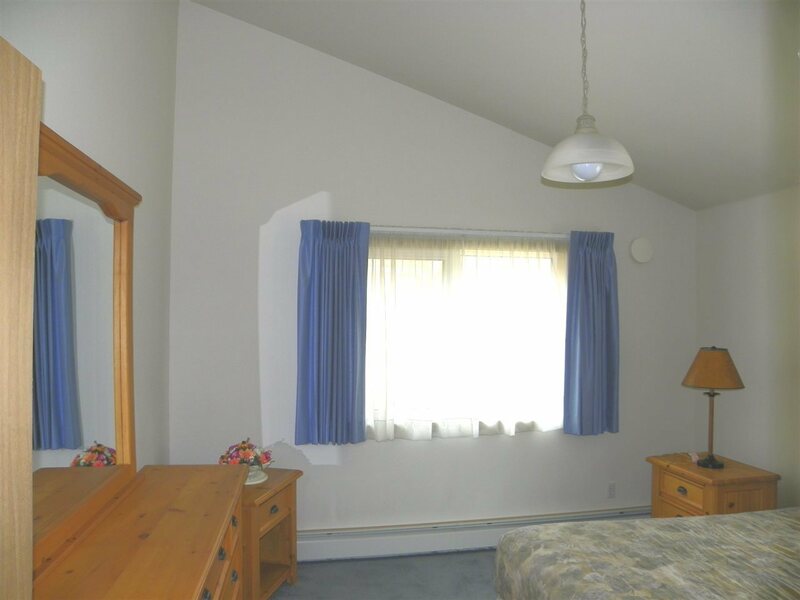 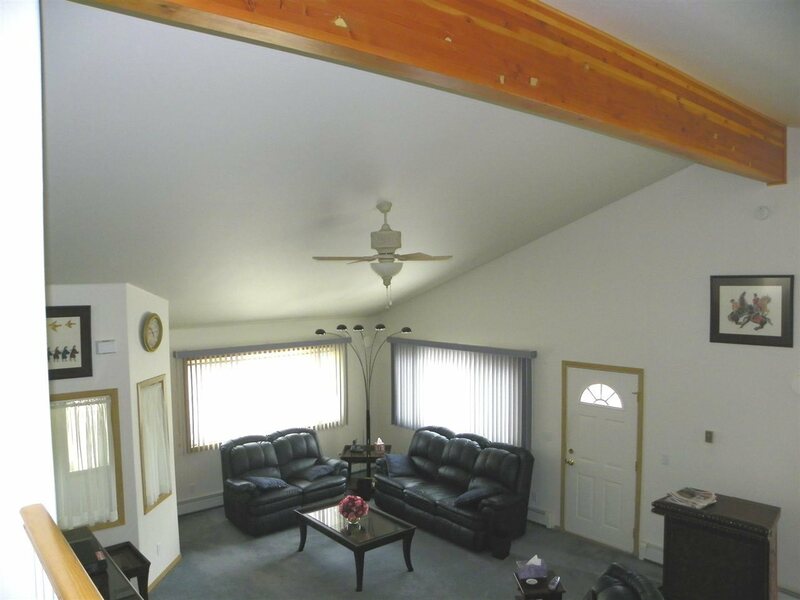 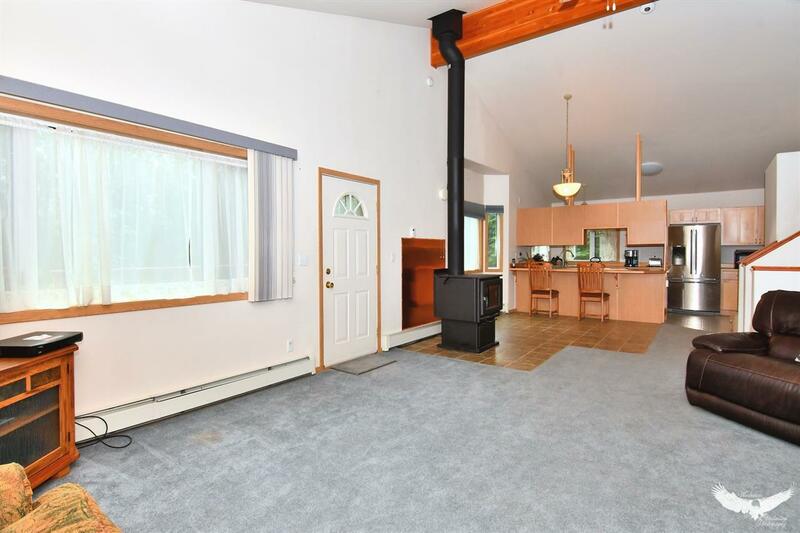 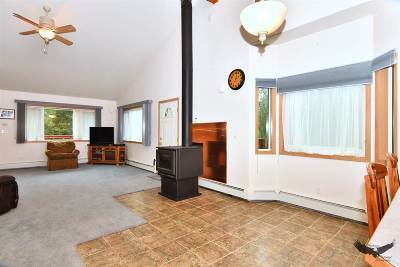 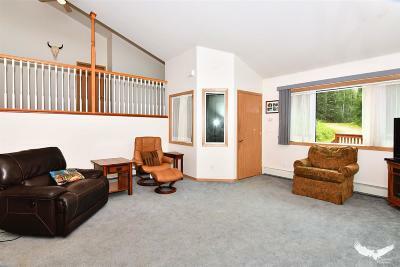 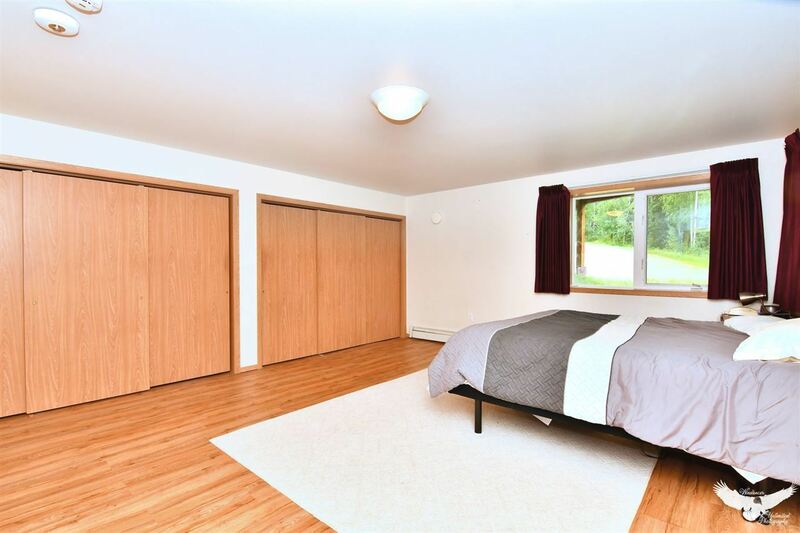 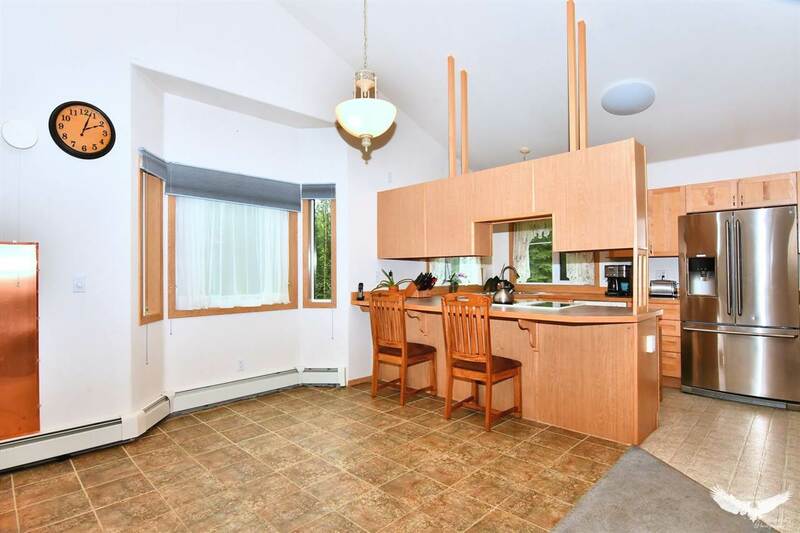 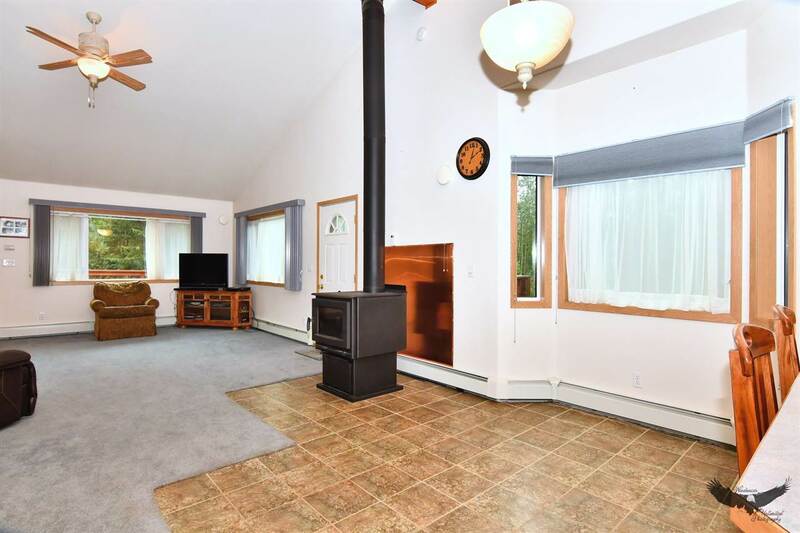 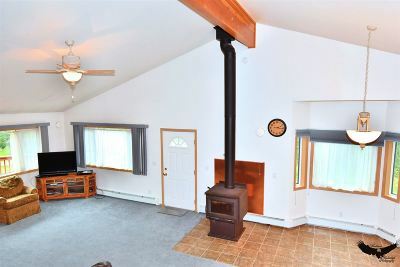 Open beam ceiling, Arctic entry, Newer Woodstove installed in 2014 is great for supplementing heating costs, Owner installed well to fill the existing holding tank and reports great water! 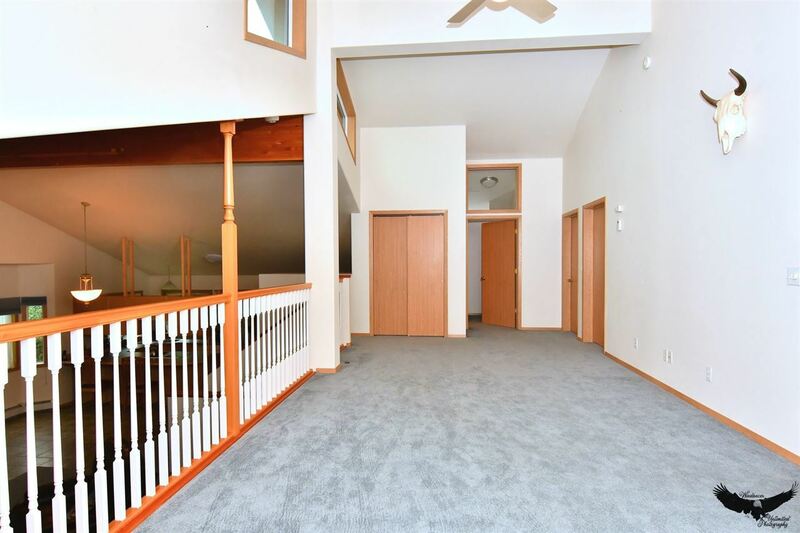 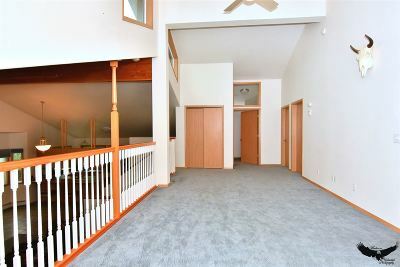 Loft family room overlooks living room, Master Suite has newer waterproof laminate flooring, Large Master bath with jetted tub. 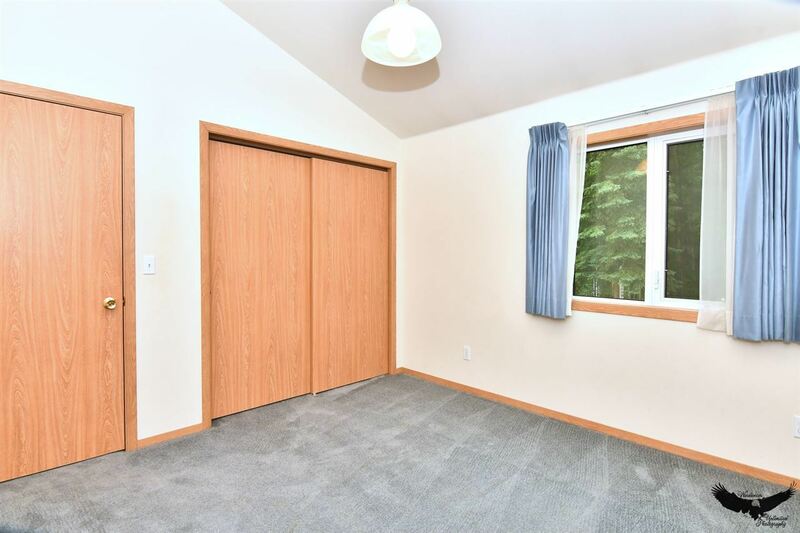 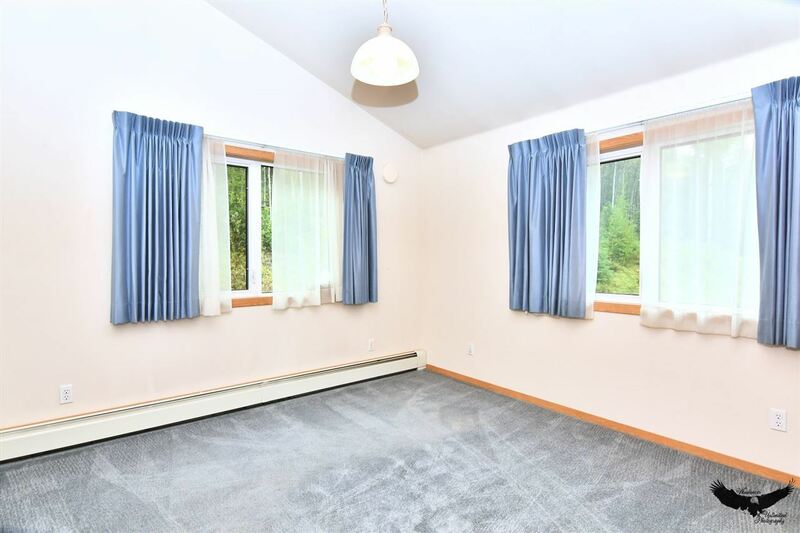 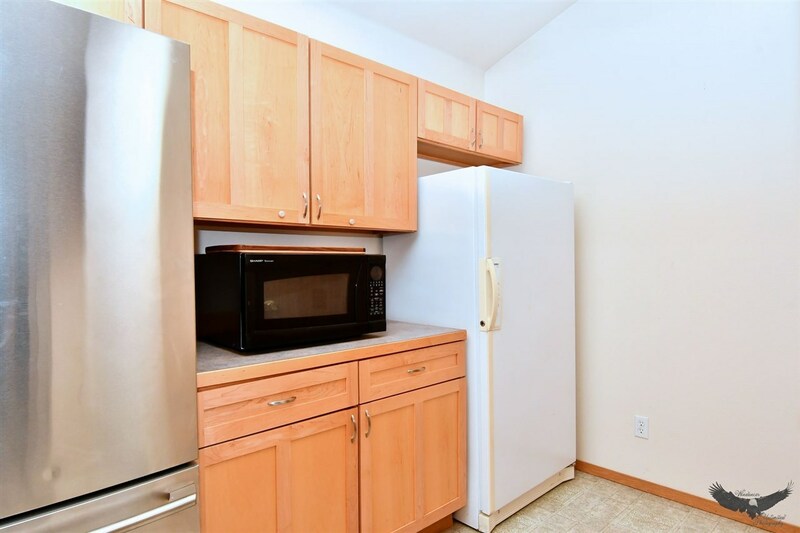 Garage is over-sized with 2 other rooms adjoining garage great for woodworking, crafts or storage.